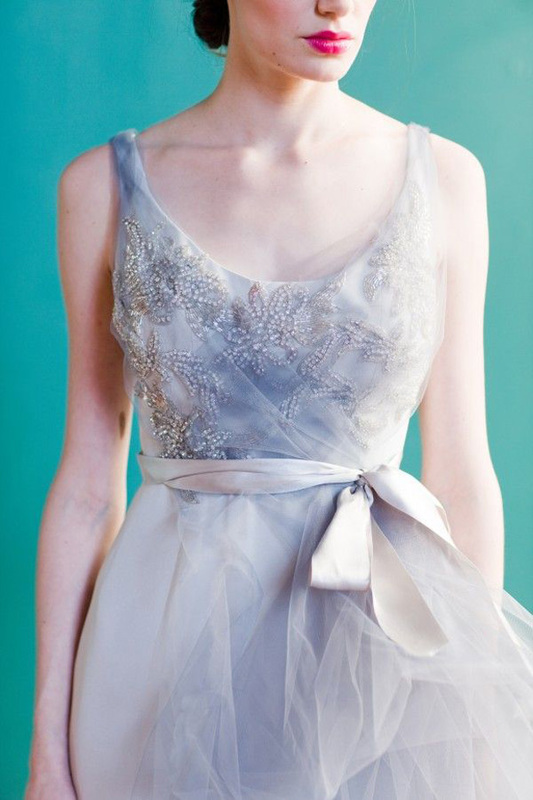 Happy Sunday wedding lovers and brides-to-be! Having a fab weekend? 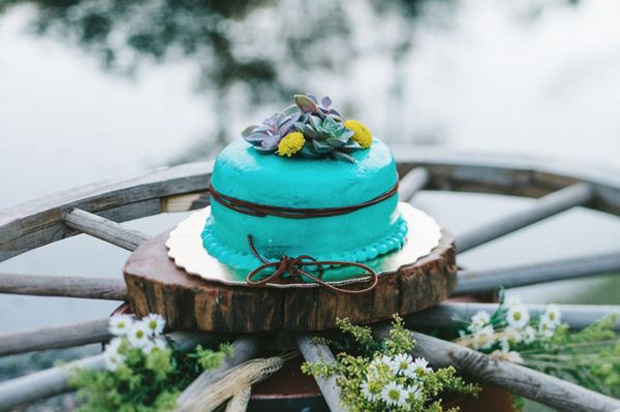 I do hope so… Today’s inspiration and wedding colour idea is a rustic dreamy colour combo of vibrant turquoise hues mixed with earthy rustic detailing. 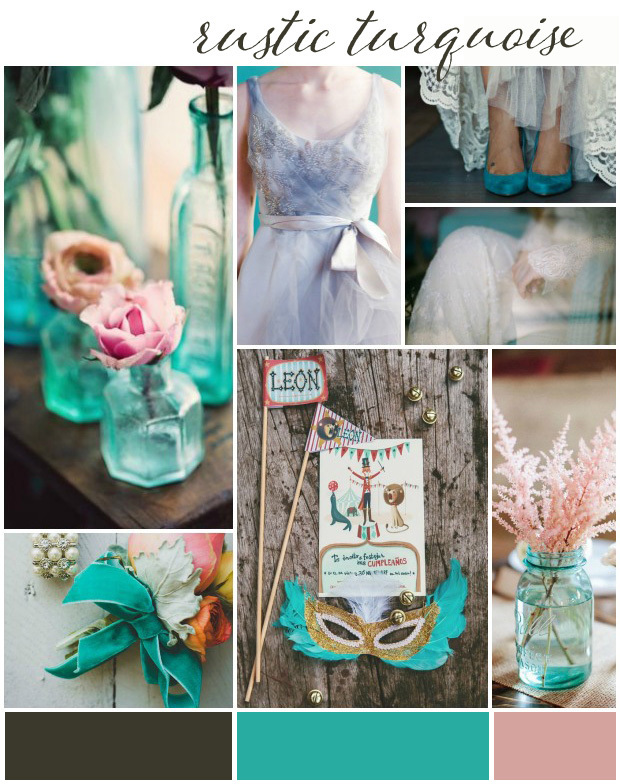 Think lace, wood, burlap and glass with soft blush tones and punchy turquoise. It’s so very pretty. Utterly gorgeous huh? Use tree stumps for cakes stands and choose rustic plants and flowers like succulents and wild daisies. Opt for quirky wedding stationery with a whimsical vibe! 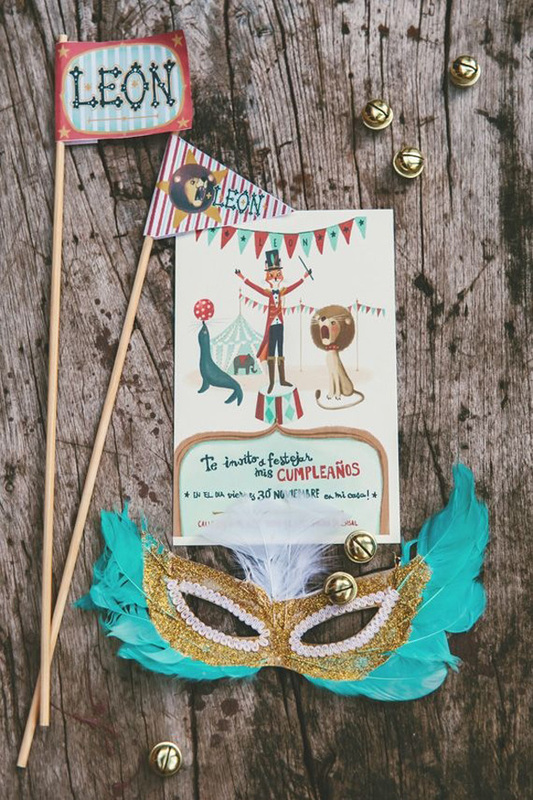 I love this circus themed wedding stationery. If you’re a follower of the blog, you’ll know how obsessed with glass bottles I am. 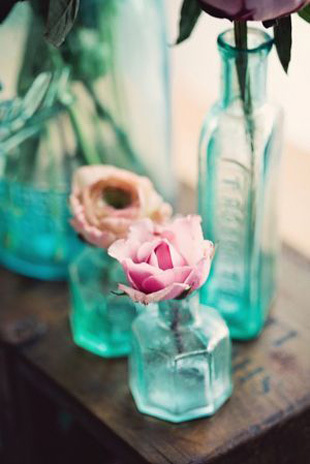 These turquoise bottles are super gorge and I love the romantic roses. Choose a pair of vibrant turquoise shoes to make a bridal statement and how about a hot pink lip lovelies? 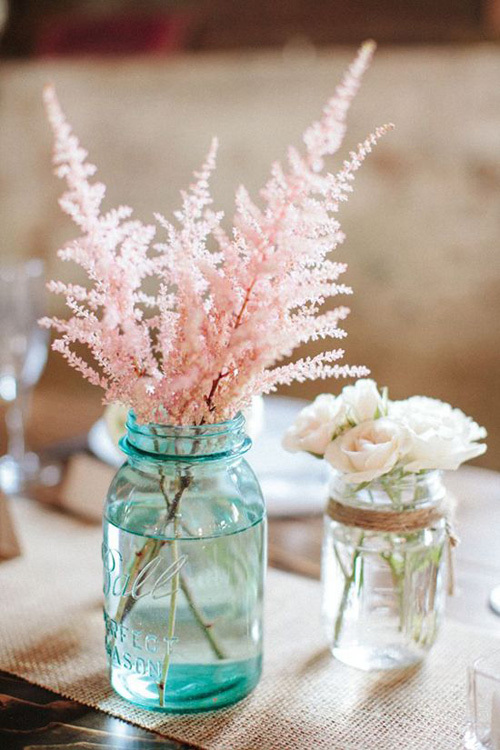 Pale pink astilbe held in a pale turquoise mason jar is redonkulously pretty. 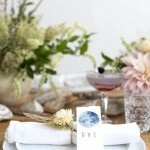 Give your table decorations the rustic edge too by using twine, hessian, burlap, wood, shells and even feathers! For me, rustic styling is about combining textures. 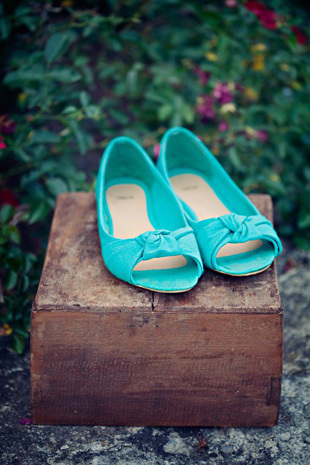 I love these suede turquoise wedding shoes and the vintage lace wedding dress. Super wow! So here you have it. 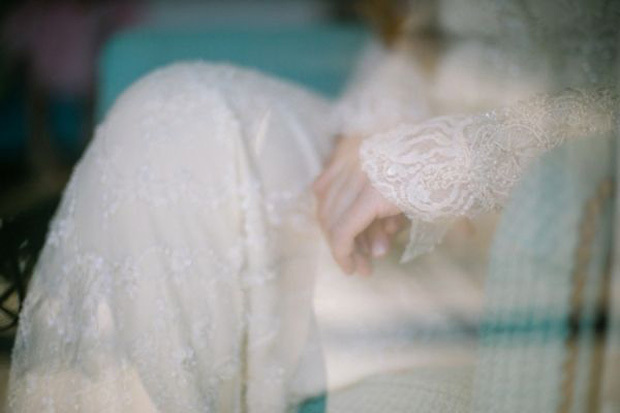 Rustic turquoise wedding inspiration. Feeling rustically inspired? I do hope so. Oh. And I keep forgetting to ask… I need your votes. Yes, I’m up against the big guns with the wedding blog awards ;) If you can spare a sec, please nominate me for best real weddings.